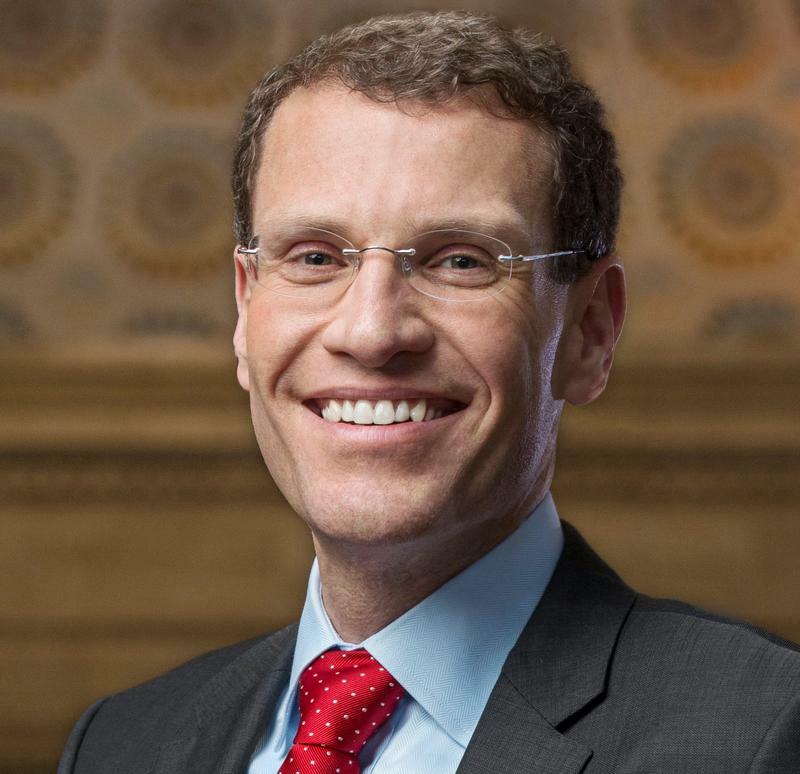 On the latest edition of the Politically Speaking podcast, St. Louis Public Radio’s Jason Rosenbaum and Jo Mannies welcome state Treasurer Clint Zweifel to the program. The Democratic statewide official was kind enough to record the show on his last working day in office. He’s departing from elective life on Monday, primarily because state treasurer is one of two statewide offices that have term limits. If you’re wondering why there’s a competitive battle for Missouri state treasurer, look no further than the innards of the Missouri Constitution. If the Show Me State’s pre-eminent legal document didn’t restrict a state treasurer to two terms, it’s a good bet that incumbent officeholder Clint Zweifel would be running for re-election – and probably without competition from his fellow Democrats. But it does. And with Zweifel taking a hiatus of sorts from electoral politics, two Democrats – former state Rep. Judy Baker, D-Columbia, and Kansas City native Pat Contreras – are seeking to capture the weighty, but slightly low profile, statewide office. 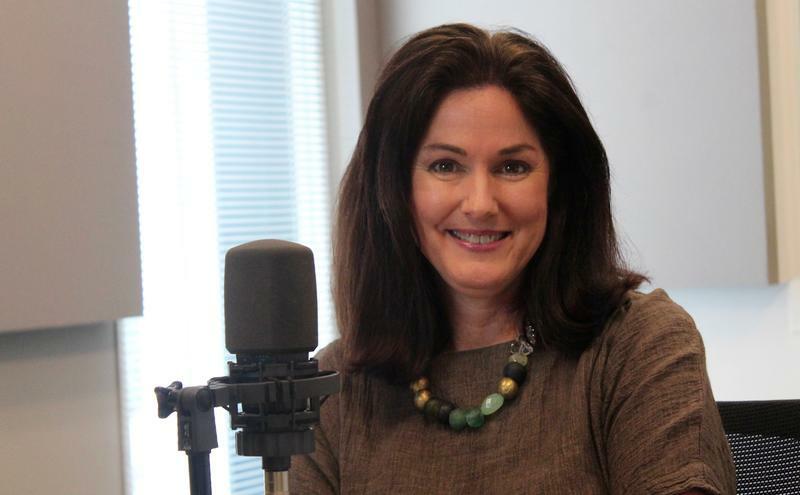 On the latest edition of the Politically Speaking podcast, St. Louis Public Radio’s Jason Rosenbaum and Jo Mannies are pleased to welcome former state Rep. Judy Baker to the program for the first time. With state Treasurer Clint Zweifel unable to run for another term, Baker is one of two Democrats seeking to succeed him. She’s running against Kansas City native Pat Contreras in the Democratic primary. 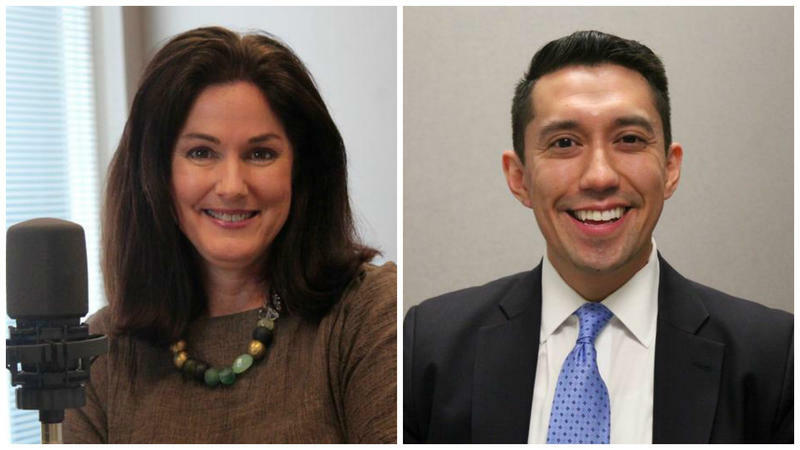 On the latest edition of the Politically Speaking podcast, St. Louis Public Radio’s Jason Rosenbaum and Jo Mannies welcome state treasurer aspirant Pat Contreras to the program for the first time. 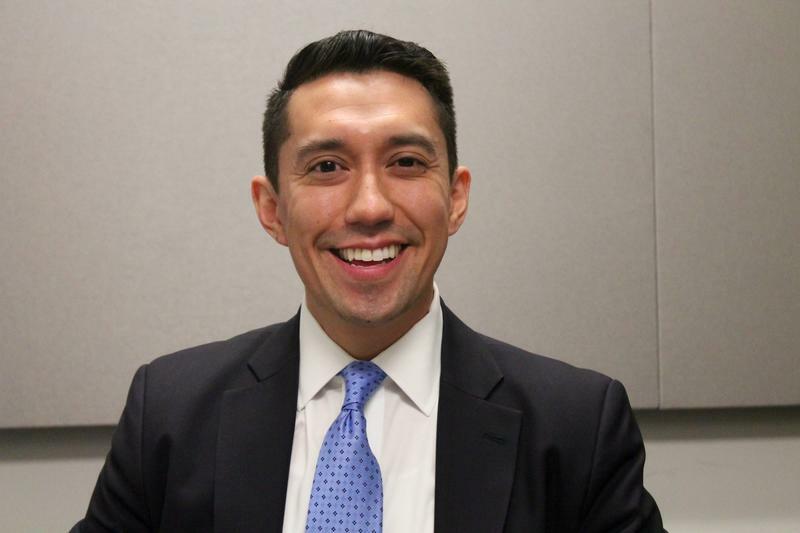 Contreras is seeking the Democratic nomination for the statewide office currently held by state Treasurer Clint Zweifel. Zweifel is unable to run again, because his statewide office is limited to two terms. Thousands of Missourians have leftover gifts to reclaim from the state treasurer’s office this holiday season. 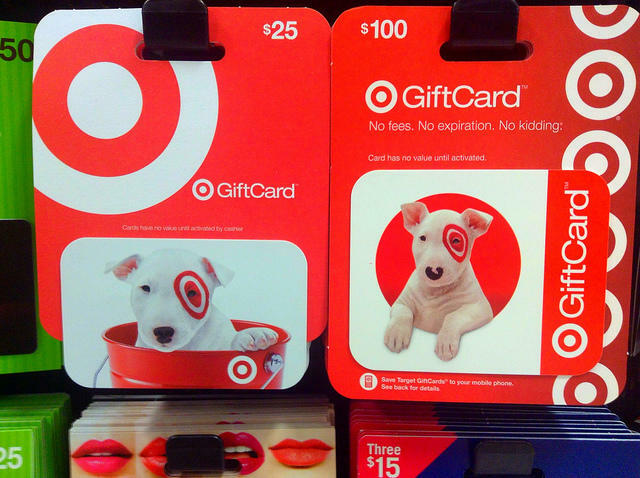 According to Treasurer Clint Zweifel, the state is holding nearly $9 million worth of gift cards and gift certificates that have been dormant for at least five years. Soon after Michael Brown’s shooting death sparked riots and protests that jolted businesses in and around Ferguson, state Treasurer Clint Zweifel decided to get the lay of the land. Speaking to the St. Louis Regional Chamber, Zweifel said he didn’t look to consultants or political figures for help. Nor did try to figure out solutions from a distance. Secretary of State Jason Kander announced Thursday he will run for the U.S. Senate next year. It’s a move that ensures U.S. Sen. Roy Blunt, R-Mo., will have competition in 2016 – and opens up a down-ballot statewide contest for both parties. 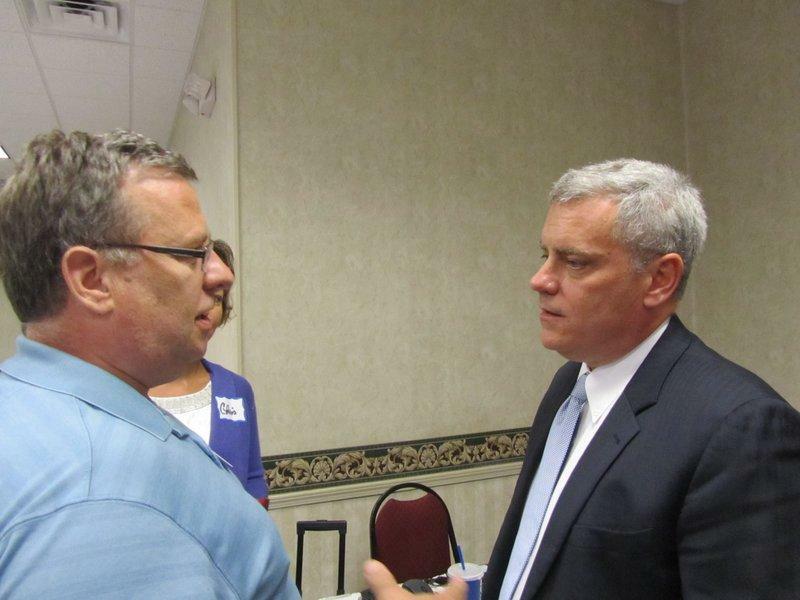 Is There A Democrat To Take On Schweich In 2014? 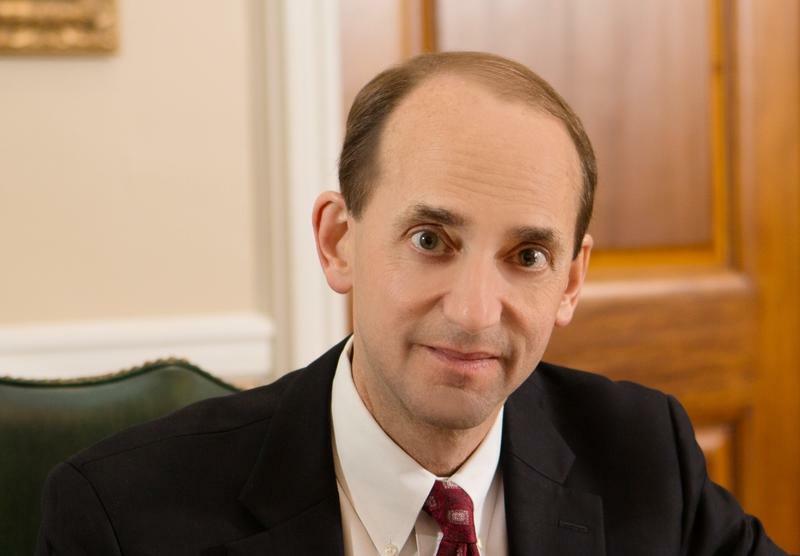 Democrats may be deciding between "fight or flight" when it comes to taking on state Auditor Tom Schweich in November. Last week, state Rep. Jay Swearingen, D-North Kansas City, bowed out of the state auditor's contest. He told the Associated Press that he wanted to step aside for another Democrat who's better able to raise money for the race. Gov. Jay Nixonhas issued an executive order designed to help prevent military bases in Missouri from being closed or downsized. 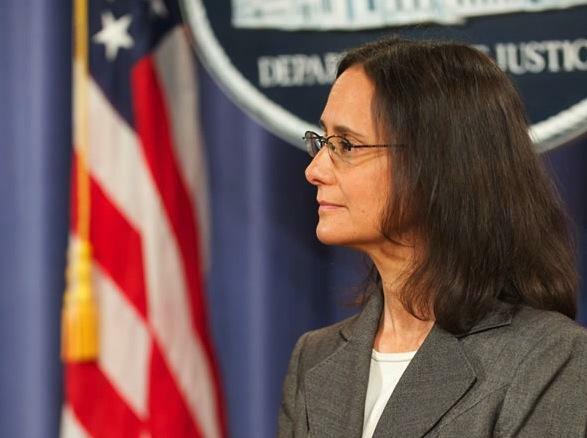 The order creates a partnership between state and local officials and business leaders. The goal is for those groups to examine ways to keep and expand the nation's military presence in Missouri. 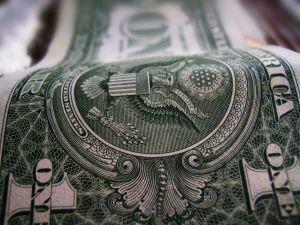 Missouri residents who have unclaimed property now have the option of donating that property to charity. State Treasurer Clint Zweifel, who manages the state's unclaimed property division, made that announcement Wednesday at the State Capitol. He says part of the reason for the new option is that some people are reluctant to reclaim property that's worth only small amounts of money. This article first appeared in the St. Louis Beacon: The fight over raising the federal debt ceiling is occurring thousands of miles away in Washington, D.C. But Missouri state Treasurer Clint Zweifel says an inability to resolve the issue could have a far-reaching impact on the Show Me State. The Democratic statewide officeholder told the Beacon Thursday that failure to raise the debt ceiling could make it harder for businesses to borrow money, spark panic in the financial markets and hinder the ability to administer programs using federal dollars. This article first appeared in the St. Louis Beacon: JEFFERSON CITY, Mo. --The last time that new Missouri Democratic Party chairman Roy Temple held a key role in state politics, his party controlled the state House and Senate and all but one statewide office. State Treasurer Clint Zweifel won’t run for governor in 2016, a decision that removes a Democratic obstacle in Attorney General Chris Koster’s potential run for the office. Mike Pridmore, the campaign spokesman for the two-term statewide official, told the Beacon that the age of Zweifel’s daughters were prime factor in his decision. Term limits prevent Gov. 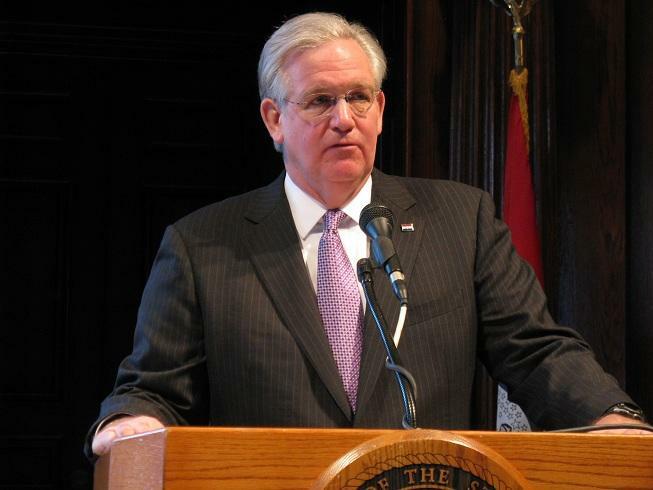 Jay Nixon from running again, which means the office will be open in 2016.